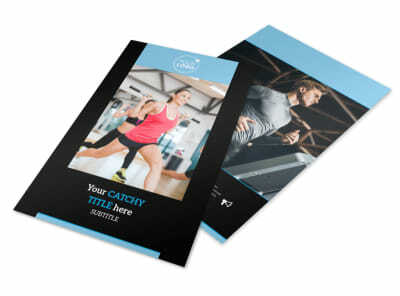 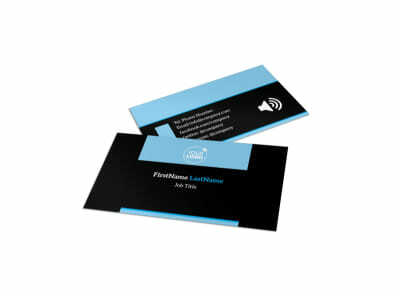 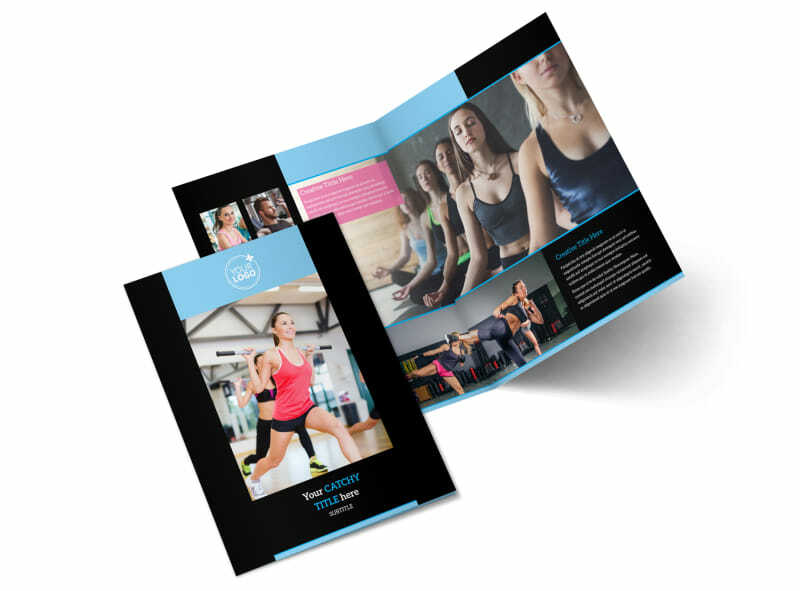 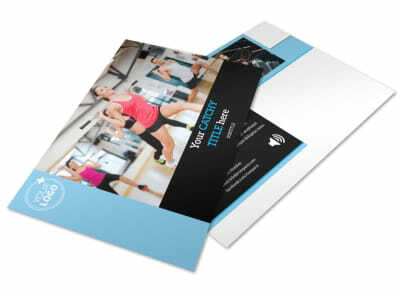 Customize our Upscale Fitness Gym Brochure Template and more! 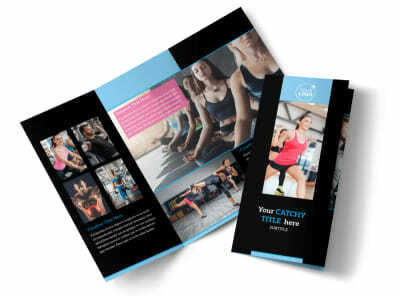 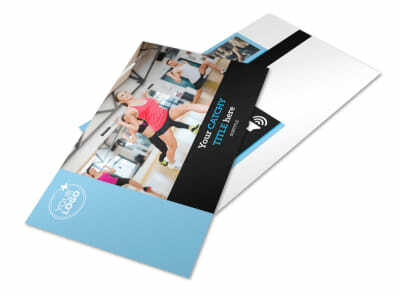 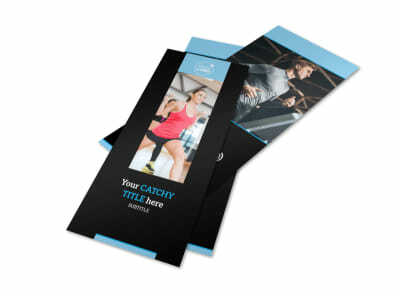 Encourage the public to get in shape with upscale fitness gym brochures designed using our online editor. 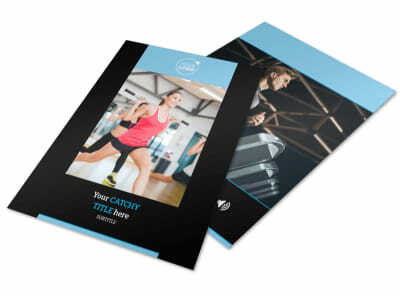 Customize this template with images of your gym and the various workout equipment and classes that are available, add personalized text with relevant information about membership and company hours, and modify the color theme and other elements to create a polished look. 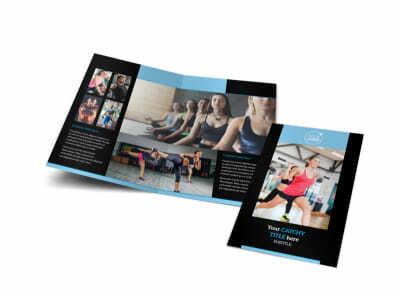 Drop and give us twenty and start designing today.